For the past three weeks I have been wandering the shores of Lac Leman (Lake Geneva) in Switzerland researching the wartime years (1938-1946) of the forgotten Australian pianist Edward Cahill. I drove as usual from Warsaw and in the round trip covered some 3,500 kms. However I will not describe this fascinating journey immediately as I wish to deal at first with Ferenc Liszt. 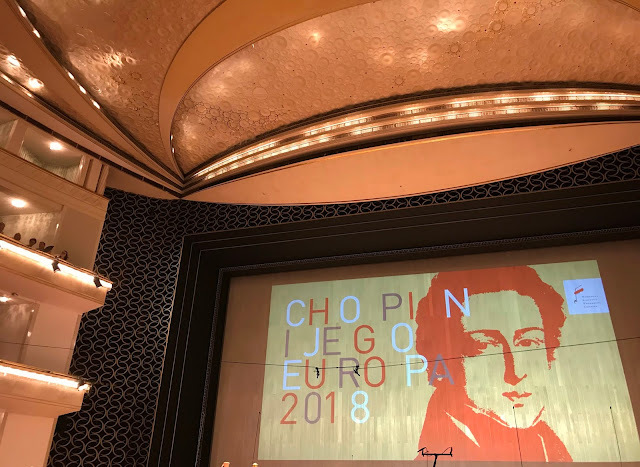 As it is the Liszt year (the 200th anniversary of his birth) I decided to return via Bayreuth and Weimar as a small pilgrimage to celebrate this great pianist and composer. 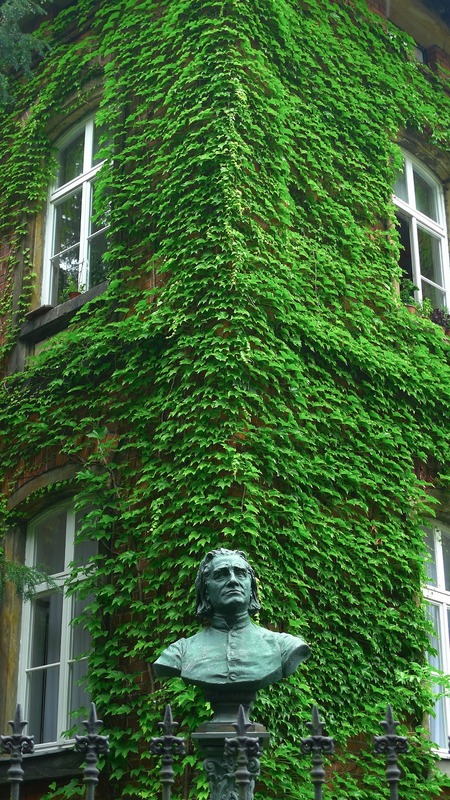 The Franz Liszt Museum in Bayreuth is very close to Richard Wagner's Haus Wahnfried which will be closed for refurbishment for some years. 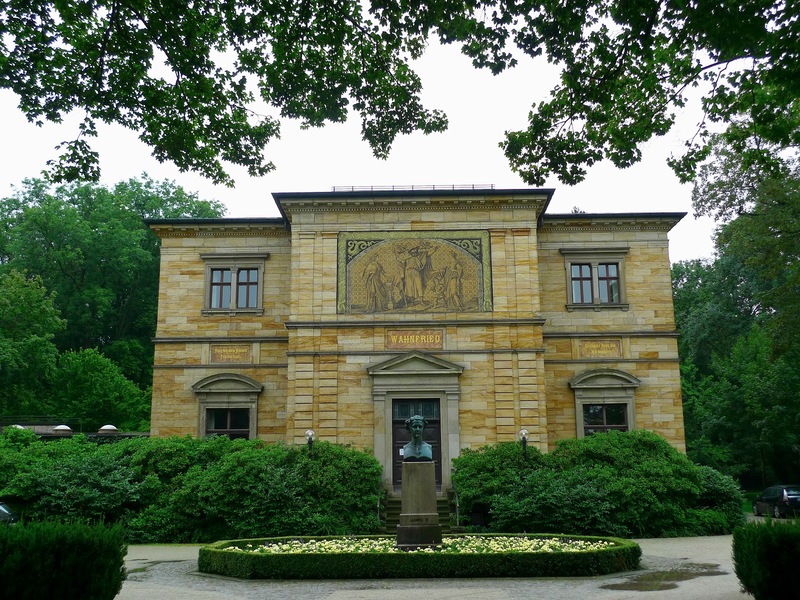 I have visited both museums in the past (the Liszt shortly after it opened in 1993) and it is a very moving and interesting experience despite the fact that in the case of Wahnfried the facade is the only original part of the house that survives. Wagner's grave lies in the garden and I took a piece of ivy from it together with the roots to plant on my lakeside terrace in Warsaw. I was forced to leave my previous cutting in London which had profusely covered a trellis I erected over the kitchen window of my maisonette in Marylebone. This sentimental gesture will indicate my attachment to this composer more than any amount of purple prose. 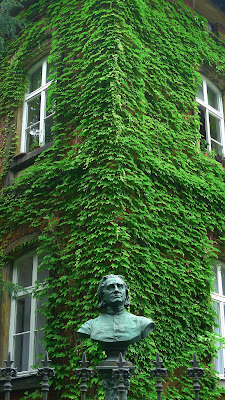 Liszt died in Bayreuth in 1886 during the first festival performances after Wagner's death. He was laid out in the hall at Wahnfried and is buried in a mausoleum in the cemetery of the city. Both men were very close quite apart from the fact that Cosima, Liszt's daughter, had scandalously lived with and finally married Wagner in 1870 after tortuous attempts to divorce her husband the piano virtuoso, conductor, teacher and composer Hans von Bulow. 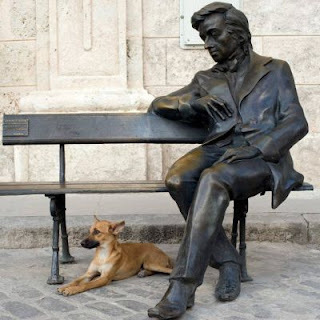 He had been one of Liszt's pupils since 1851. Wagner was always deeply appreciative of the financial, emotional and professional support Liszt had selflessly offered him over many years. 'Where has an artist, a friend done for another what you have done for me!....I cannot conceive what I would have been without you; and what you have made of me!' Wagner wrote to Liszt on 9 May 1853. 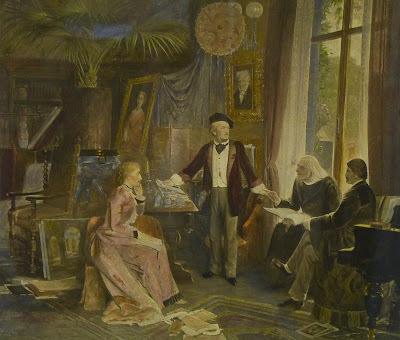 The museum is arranged chronologically and contains many engravings of the composer and other luminaries and lovers associated with him, the wonderful pastel portrait by Charles-Laurent Marechal, other fine oil portraits, medallions and decorations, ink pots, a life and death mask in the room where he died, personal letters, and his silent travelling practice keyboard. 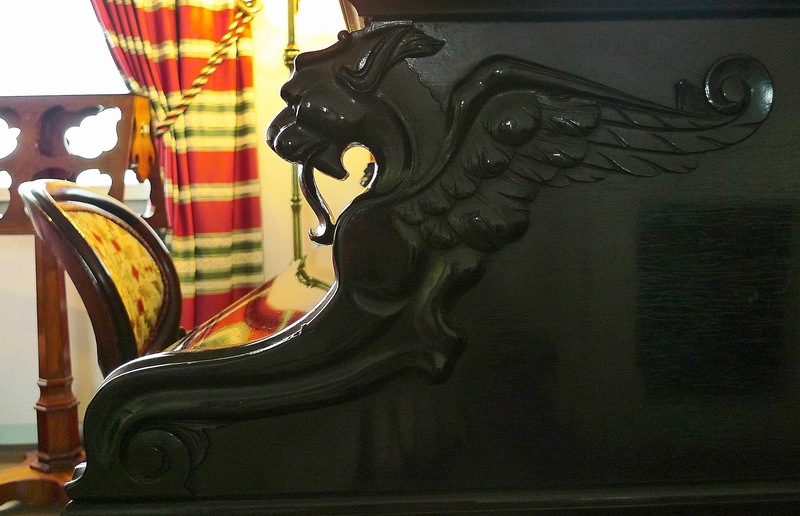 On this occasion in the 'Virtuoso Room' is Wagner’s particularly fine Steinway grand piano of 1876 No: 34304 (it has been moved there while Haus Wahnfried is currently being restored). One can purchase a CD at the museum featuring this instrument which impressed me greatly as to the richly coloured sound quality. 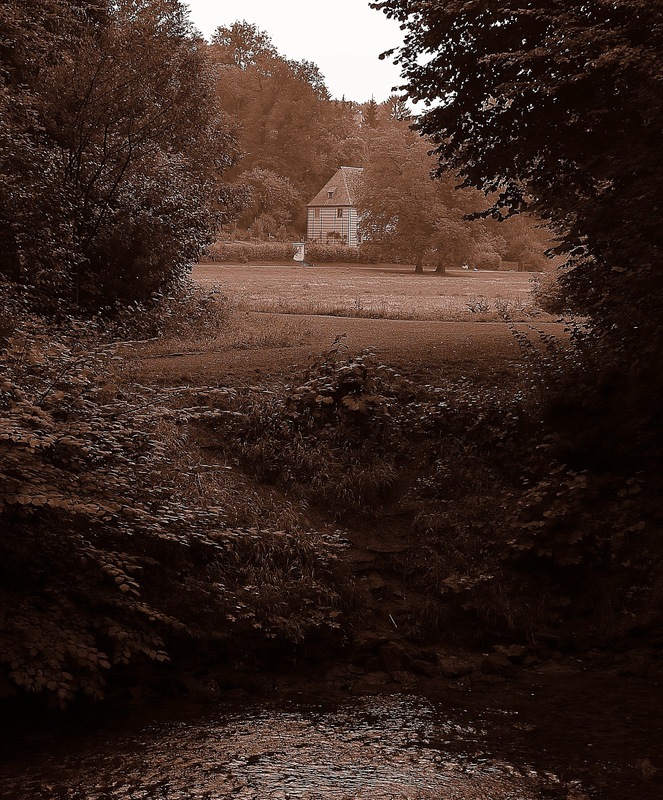 The Années de Pèlerinage – Première Annéee – Suisse plus Les jeux d’eau à la Villa d’Este are played by Tomas Dravta on OEHMS Classics OC 786 (2011). A wonderful instrument to my mind. ﻿I have been to Weimar three times and consider it one of the most remarkable small places in Europe, an idealogical capital if you will, but now harbouring only the ghosts of Europe's squandered Enlightenment ideals. 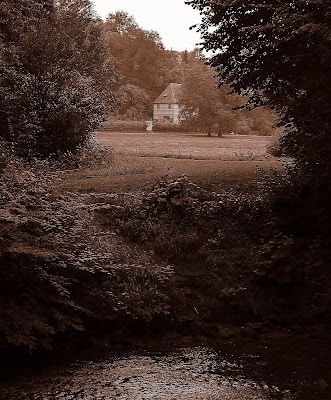 Surely no small place (perhaps a population of 12,000 when Liszt chose to live there) has experienced such a concentation of resident genius and illustrious visitors.